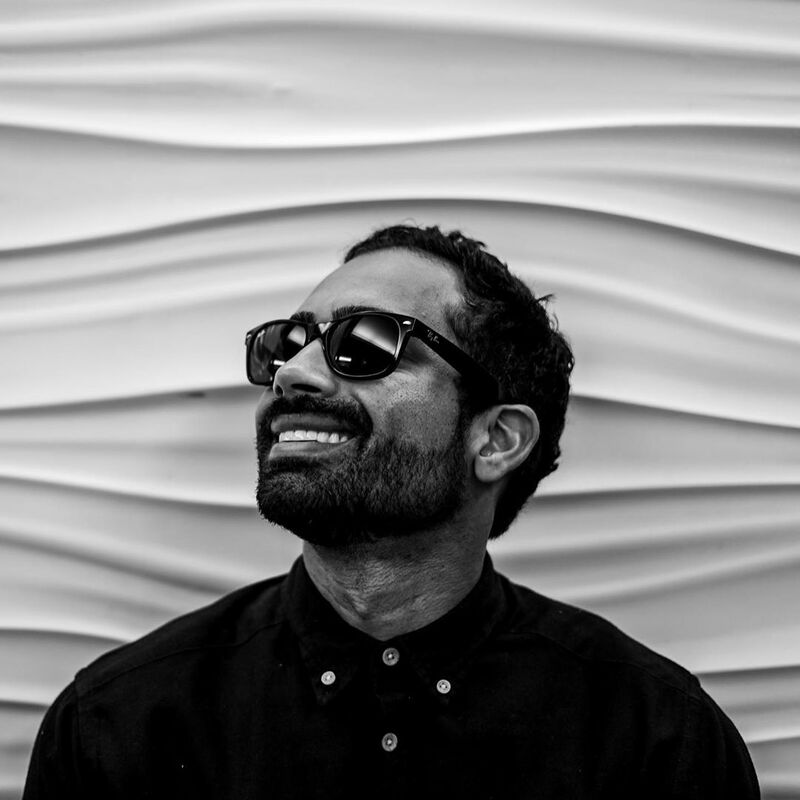 Future house DJ, DJ Bossa Nova is known as one of LA's hardest working DJs. With a residency at Mom's Bar LA and several popular club nights in the region, Bossa keeps the City of Angels' nightlife buzzing with excitement all year round. This month he added a new club night to his ever-growing list. 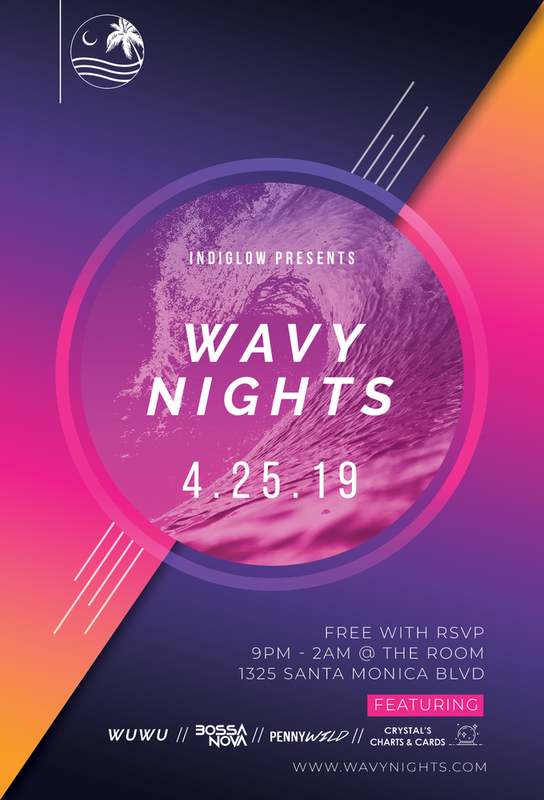 "Wavy Nights" is a weekly clubbing event held at The Room in Santa Monica. 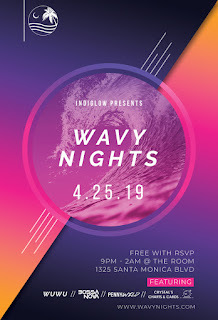 The beach party series features special guest DJs every week playing a mix of Hip Hop, R&B, Soul and Future Bass. The first event was held on the 27th of March and the next event will be on the 25th of April at 9 PM local time. Full event, venue and ticket information is available on the Skunk Radio Live Events page.